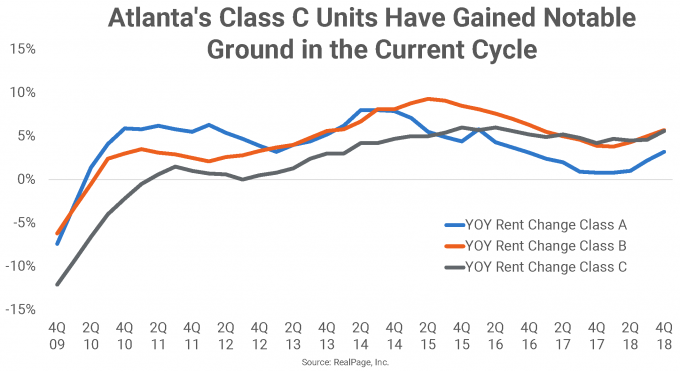 Historically a rent growth underperformer, Atlanta’s apartment market has seen considerable price increases during the current economic cycle, and now performs well ahead of the national norm. 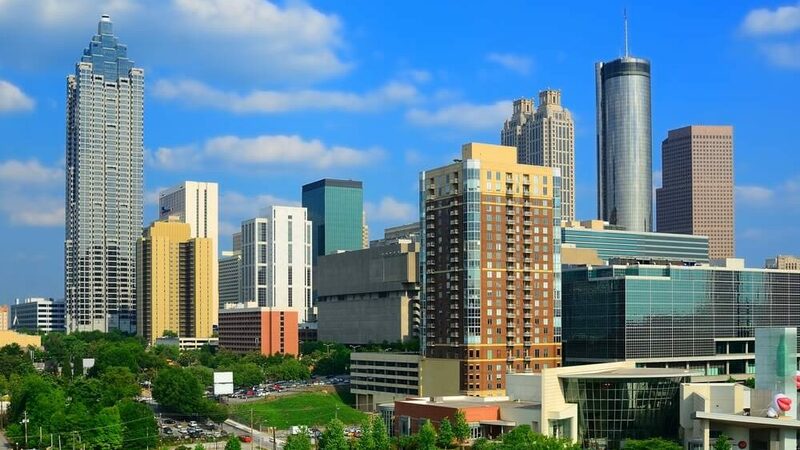 Atlanta ranked among the country’s rent growth leaders in 2018, with a price increase of 4.8%. Among the nation’s largest 50 apartment markets, only three bested this performance: Las Vegas, Phoenix and Orlando. It’s historically been uncommon for Atlanta to raise rents ahead of overall U.S. averages, partially because supply volumes tend to run high in this market. This gave Atlanta an advantage when the national building spree started during the current cycle, and, with the help of a strong local economy, the market absorbed its share of heightened completions relatively well. With occupancy strengthening in the past few years, Atlanta operators were comfortable pushing rents to new heights. 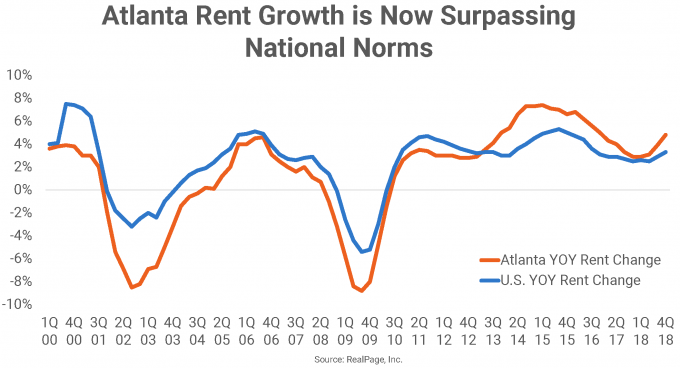 Looking back, rent growth in the Atlanta apartment market hung behind much of the nation for the better part of the past 20 years. But in mid-2013, Atlanta rent growth pulled ahead of the U.S. norm and continued to gain momentum until topping out at 7.4% in early 2015. While that performance has since moderated a bit, today’s growth pace remains strong, a few ticks ahead of the market’s cycle average of 4.1% and well beyond the national standard of 3.3%. Primarily responsible for Atlanta’s move into the rent growth spotlight has been the performance in the Class C stock, according to the latest RealPage Asset Optimization webcast. As the Great Recession ended in 2009, price positioning bottomed out. At that time, Atlanta’s more affordable Class C units were suffering annual rent cuts of more than 12%. While the other two product lines were also logging price declines, the damage was less severe, with cuts of roughly 6% to 7%. Throughout the course of the current economic cycle, the more affordable units have logged the most rent growth progress. For the first few years, all product lines saw rent change mostly improve. Class C units gained ground quickly and peaked at 6% in 2015, overtaking growth in the Class A stock. At the end of 2018, rent growth wasn’t far from that peak at 5.6%. This was one of the best performances seen nationwide for Class C units. The affordable stock did better in only two other markets in 2018: Las Vegas (6.3%) and Phoenix (5.8%). 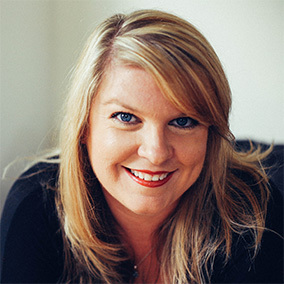 Atlanta’s Class B product logged a stronger peak at 9.3% in 2015, but has since come down notably, landing at 5.7% in 2018. Class A stock peaked earlier, logging 8% rent growth in 2014 before the increases started to fall dramatically. By year-end 2018, annual rent growth in the most expensive product line was moderate at 3.2%. While Atlanta rent growth surpassed U.S. norms recently, occupancy here still trails national averages, but not by much. At 94.7%, Atlanta’s late 2018 rate is one of the best showings this market has seen in two decades and is less than 100 basis points (bps) below the U.S. reading. Occupancy in Atlanta has traditionally run about 300 bps to 400 bps below the national average.